Lunch boxes; Check. Winter Jackets; Check. Diaper bag; Check. 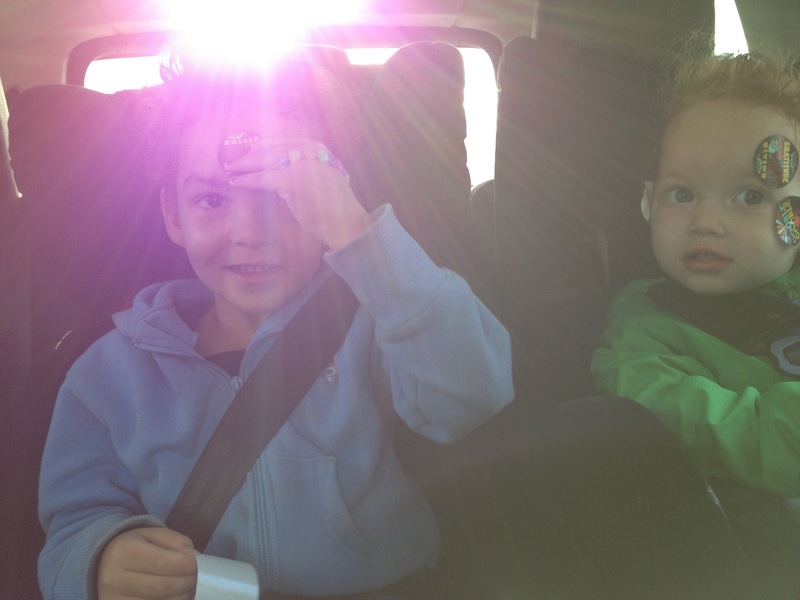 Thanks to 105.3 FM & The Beastie Boys for the funniest car ride to school yet; Check!